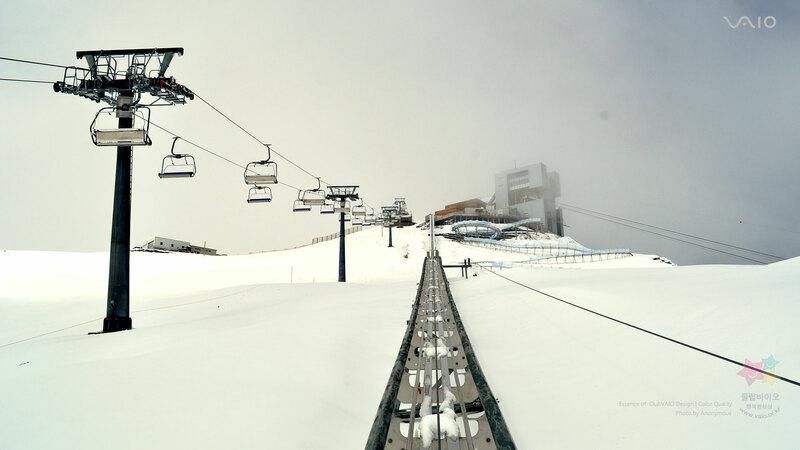 Watch breathtaking snow sceanry by ski lift! 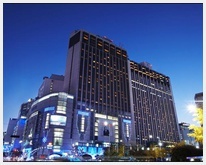 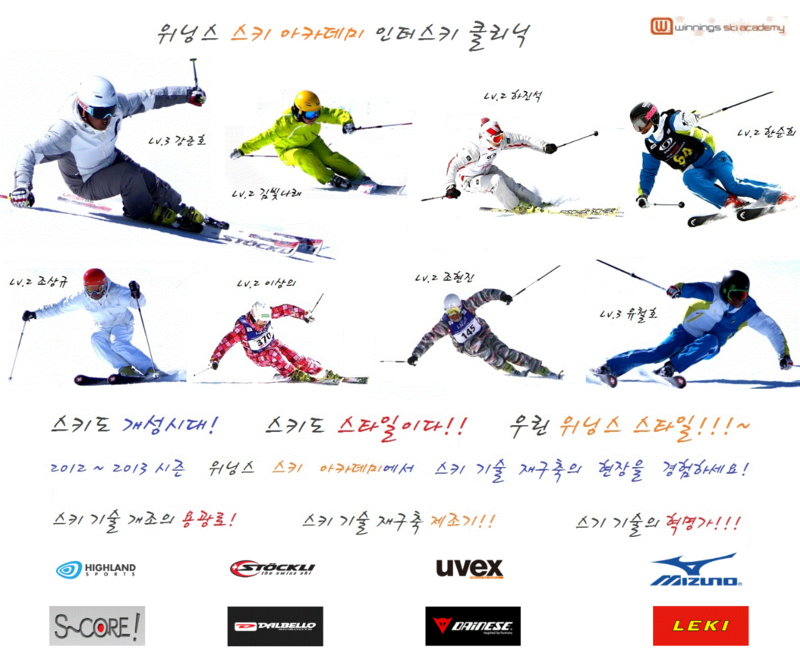 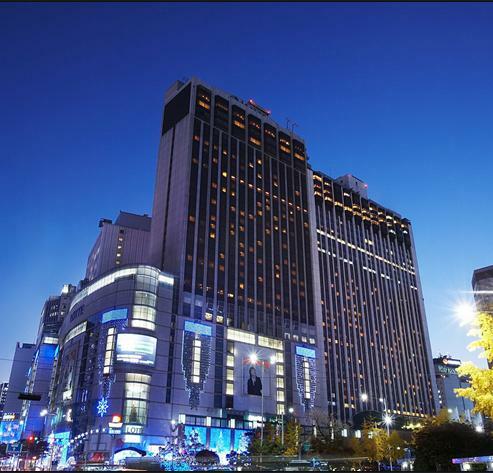 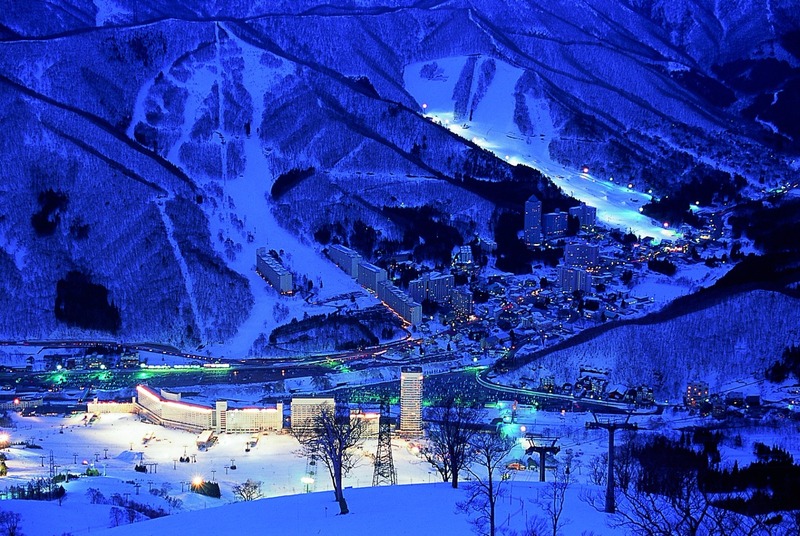 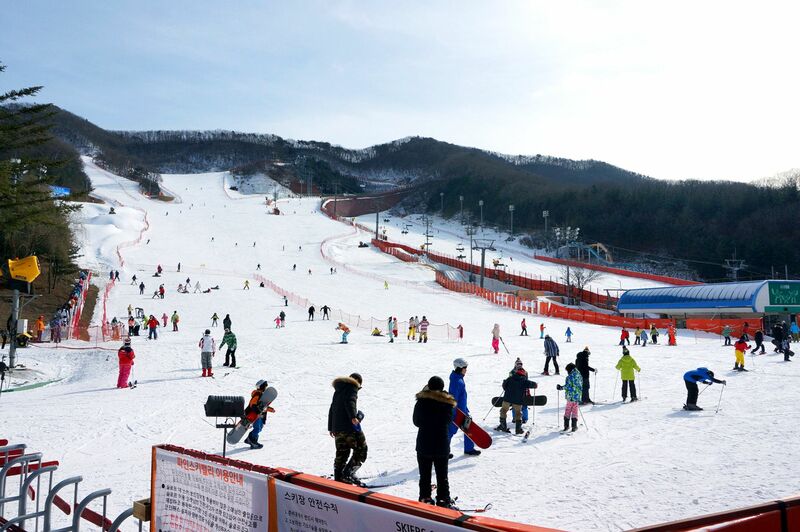 Yongpyeong ski resort offers state of the art system and equipment. 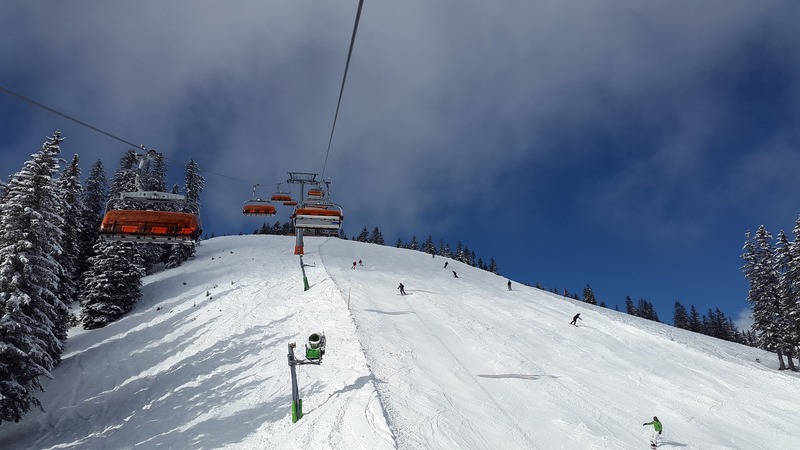 Have fun all day!